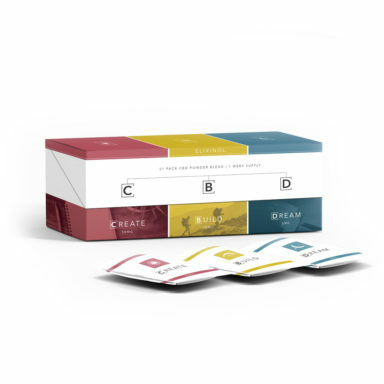 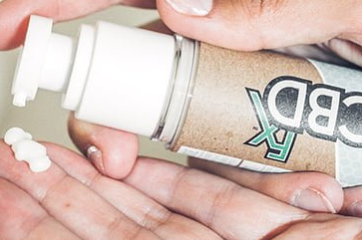 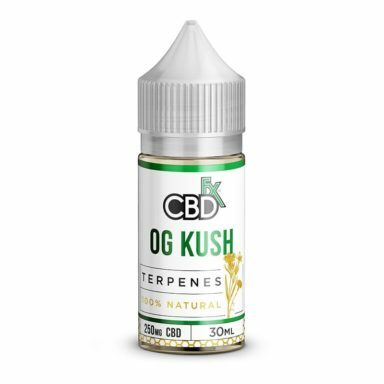 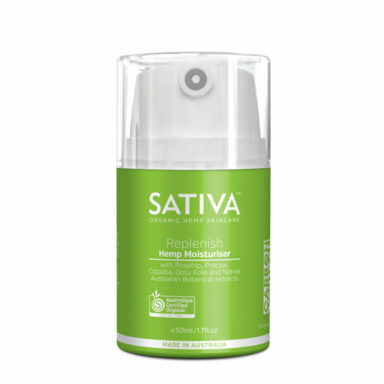 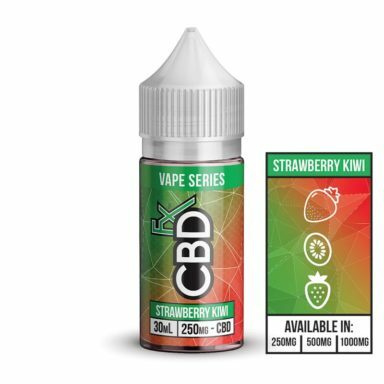 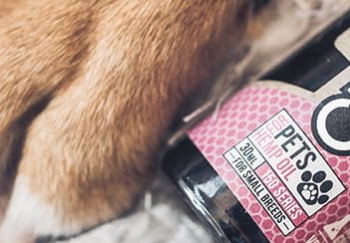 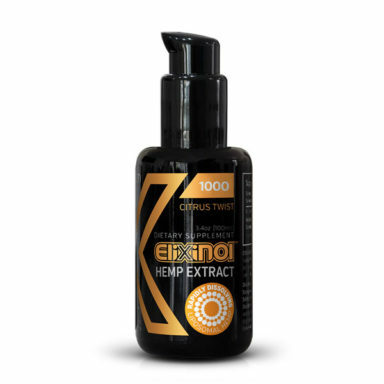 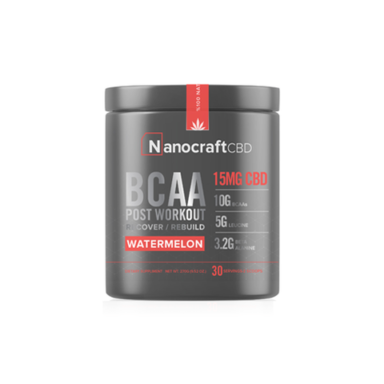 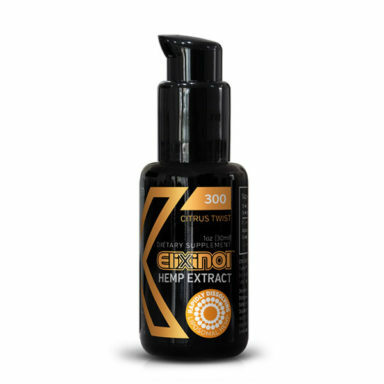 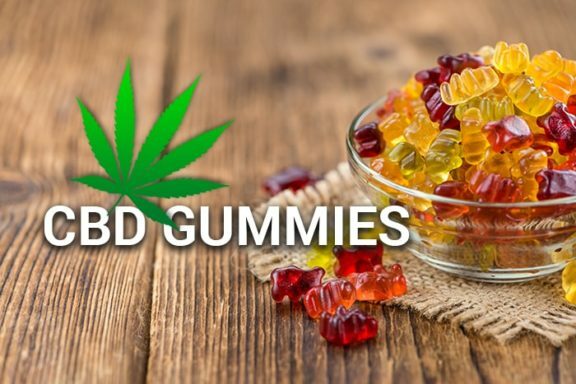 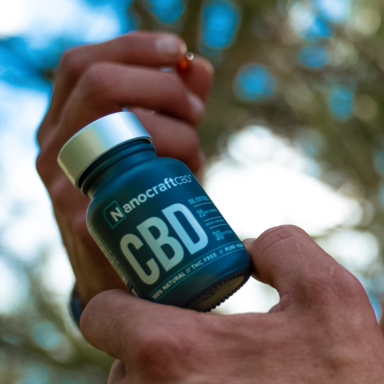 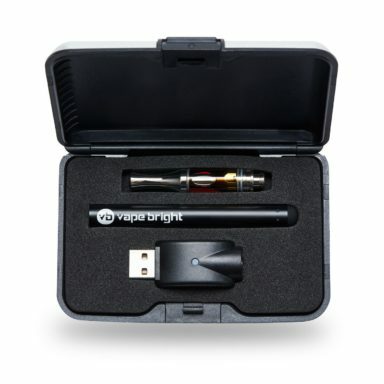 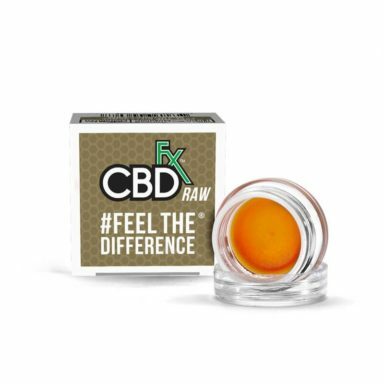 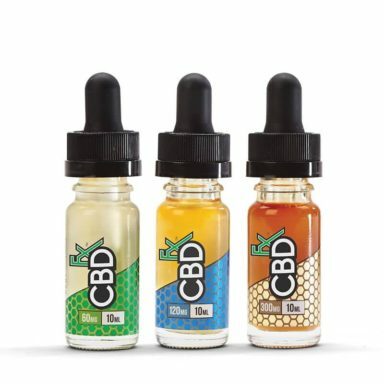 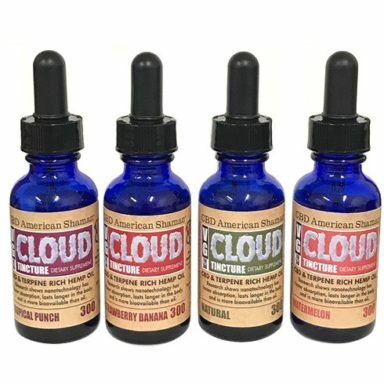 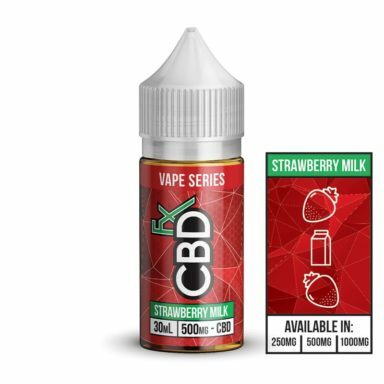 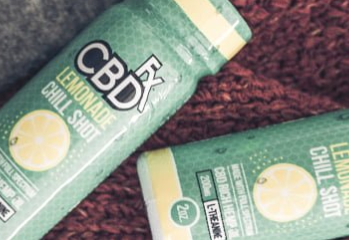 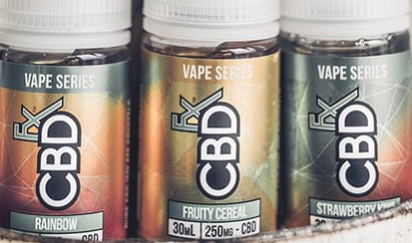 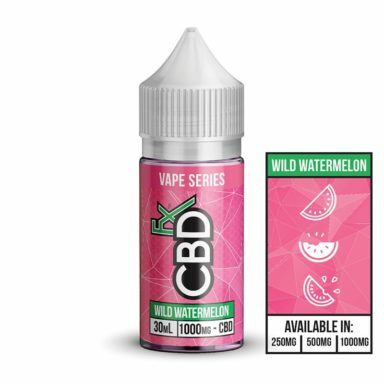 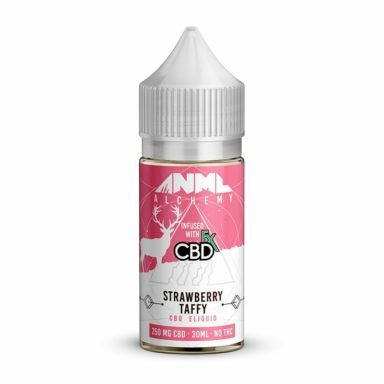 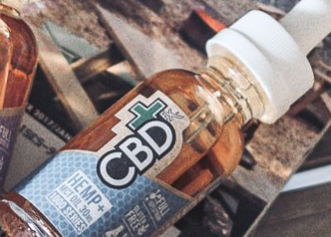 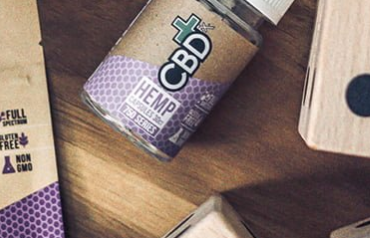 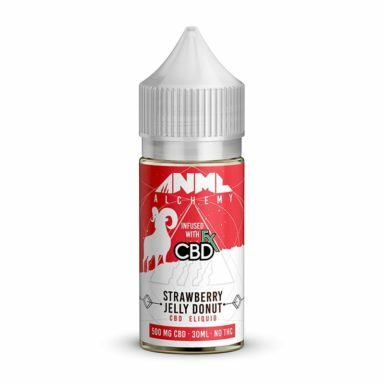 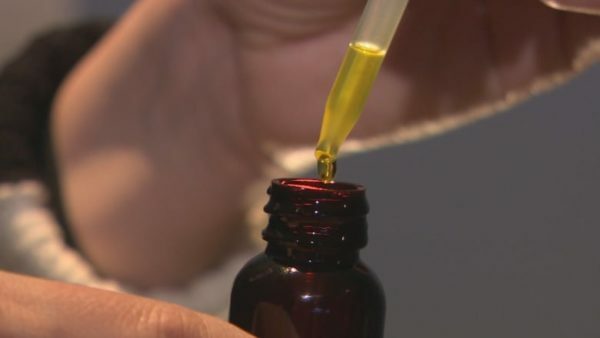 ​The CBD industry has been growing at a steady pace to match an all time demand for the wide range of CBD products available. 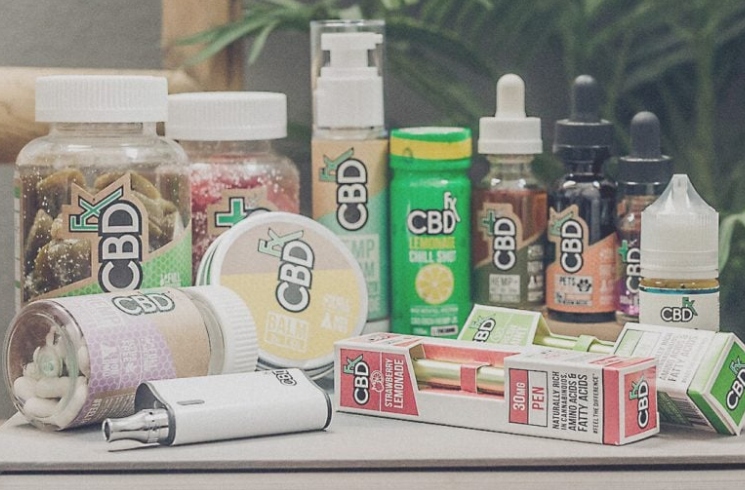 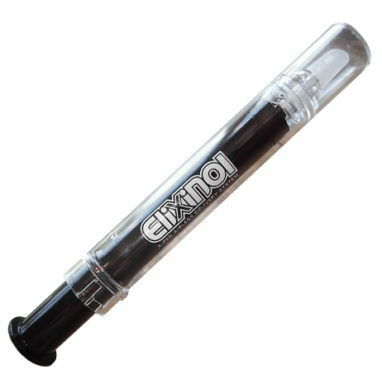 ​The following tables will help you to discover some of the new products available in the CBD market. 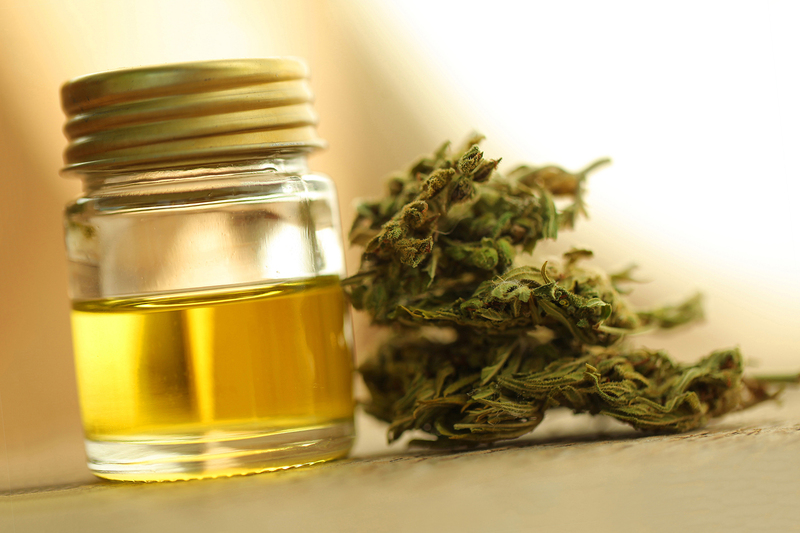 ​Cannabidiol is a cannabis compound that has many use cases – It is commonly used to achieve health benefits for both people and animals.